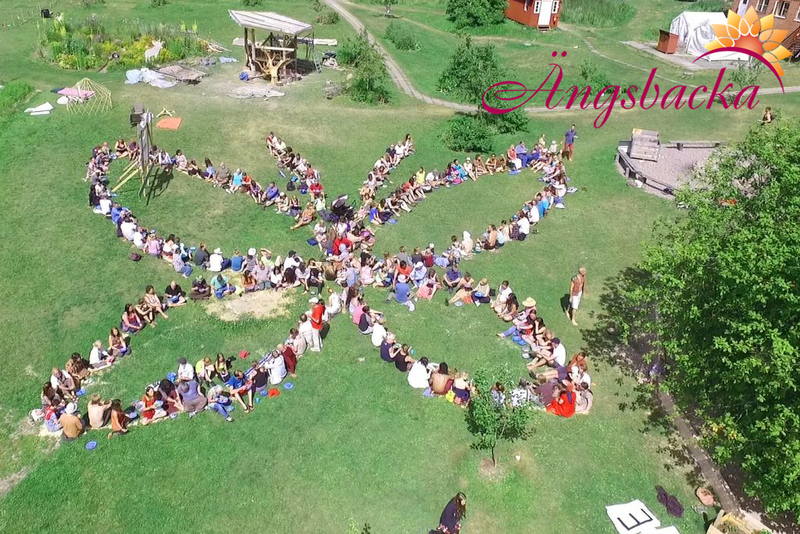 Nature, working meditation, authentic relationships, yoga, dance, music, games & other workshops: join us for a 10 days unique learning experience in Scandinavia and share tools for social sustainability in community. We are looking for 28 young people (18-30 years) old from Spain, Finland, UK and Sweden to come together and explore personal and systemic practices that help us address the complex challenges we face in our society in a fun, creative, nourishing and sustainable way. Activities like meditation, body work, conflict transformation, ritual, playing collaborative and community building games will be an integral part of the 10 days program. We will be using our bodies, minds and hearts to experience what communities have to offer to a new paradigm of living. 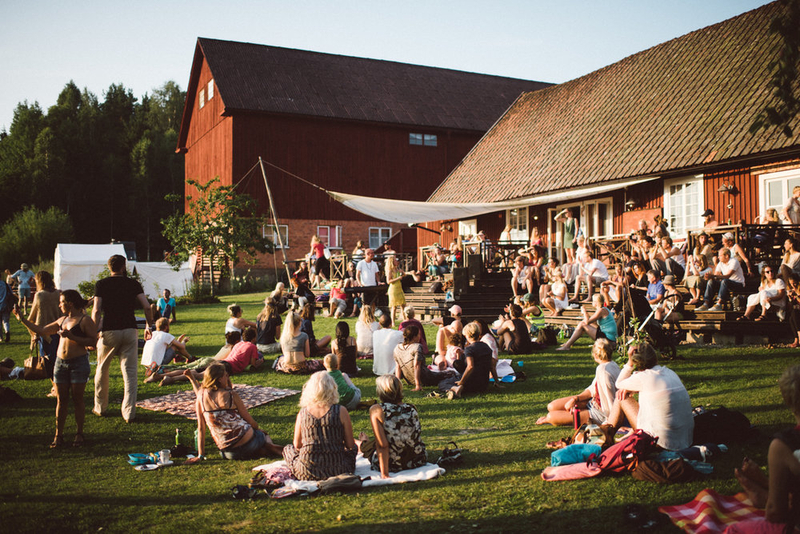 The exchange will take place in Ängsbacka community in Sweden so we can get in contact with examples of lifestyle of voluntary simplicity and minimalism, personal growth, life in a rural area, social and green business. Three delicious vegetarian and vegan meals will be served everyday. The costs are refunded by Erasmus +. Apply by February 18, 2019 - here! Red Ibérica de Ecoaldeas, Yes to Sustainability, Erasmus +. Join the Facebook event, here. 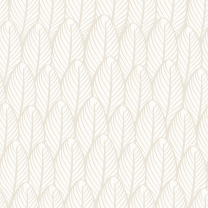 You received this email because you've taken part in our events, signed up on-line, or been added by a friend.